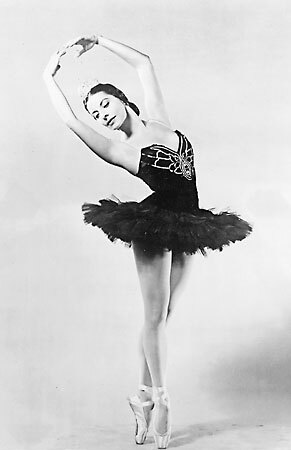 Alicia Alonso is a Cuban prima ballerina assoluta and choreographer. She is considered a legend and is most famous for her portrayals of Giselle and Carmen.Since she was nineteen, Alicia was afflicted with an eye defect and was partially blind. Her partners always had to be in the exact place she expected them to be, and she used lights in different parts of the stage to guide her.